Penfield Senior High School High School / Public 9 1.29 mi. St Joseph Elementary School * Pre-School, Elementary School / Private N/A 1.61 mi. Charles Finney School * Elementary School, Middle School, High School / Private N/A 1.59 mi. Harris Hill Elementary School * Elementary School / Public 8 1.08 mi. Southeast Christian Academy * Elementary School / Private N/A 0.8 mi. Bay Trail Middle School * Middle School / Public 8 1.71 mi. 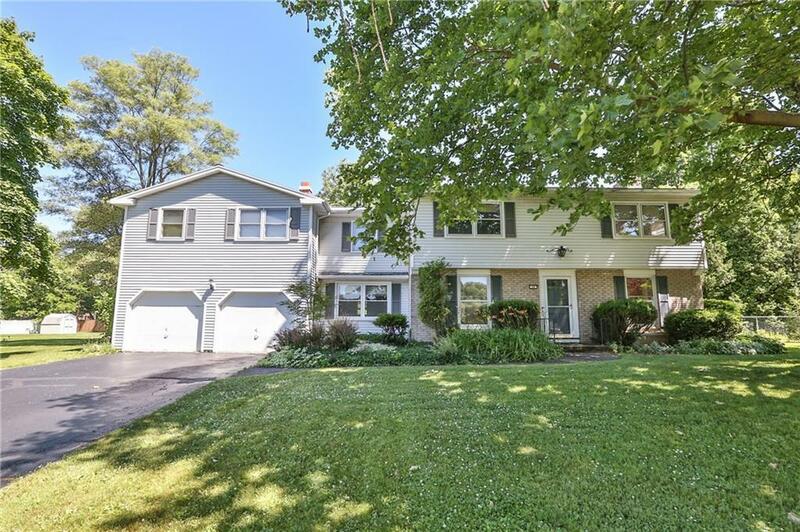 26 Thorntree Circle, Penfield, NY 14526 is a 5 bedroom, 3.5 bath single family home was sold for $230,000 by Marcia Glenn in the Penfield real estate office.